We have an awesome team of Customer Service Reps! All of our reps are trained graphic designers. Jayne is one of our reps in our Central Minnesota facility. What is your favorite product that we sell? I like the framed canvases. I love photography, and getting some of my photos printed that way is really quite lovely and professional-looking. They make great gifts, and I've ordered a few for myself as well! 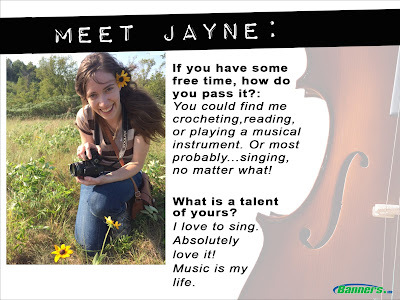 If you work with Jayne, feel free to start a conversation with her about one of her favorite things!